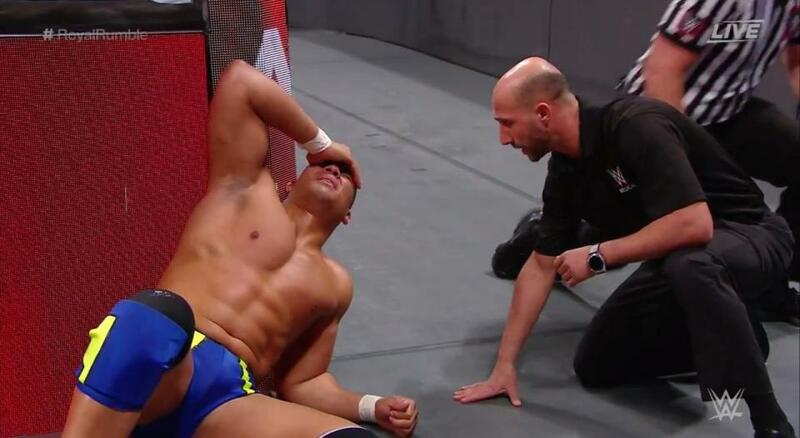 WWE Superstar Jason Jordan underwent neck surgery earlier today. Dr. Joseph Maroon performed the surgery on Jordan today in Pittsburgh. WWE made the announcement on their website but did not say how long Jordan will be out of action. Raw Superstar Jason Jordan underwent successful surgery this morning to repair a neck injury, WWE.com can confirm. Stay with WWE.com as updates on Jordan’s condition become available. Over the weekend reports first came out about Jason Jordan’s injury. It was noted that if Jordan did undergo neck surgery that he could be out possibly 12 to 14 months. The company said that the procedure is called a “minimally invasive posterior cervical microdiscectomy.” The timeframe for Jordan’s return is not yet known. We will keep you updated however as more information becomes known.